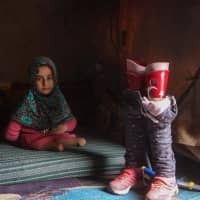 SERJILLA, SYRIA - Eight-year-old Maya Merhi had to struggle around a Syrian displaced persons camp on artificial limbs made of plastic tubing and tin cans. 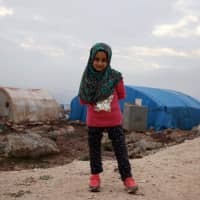 Dressed in a pink sweater and matching shoes, Maya on Saturday was able for the first time to walk along the rutted roads of the Serjilla camp after arriving back. 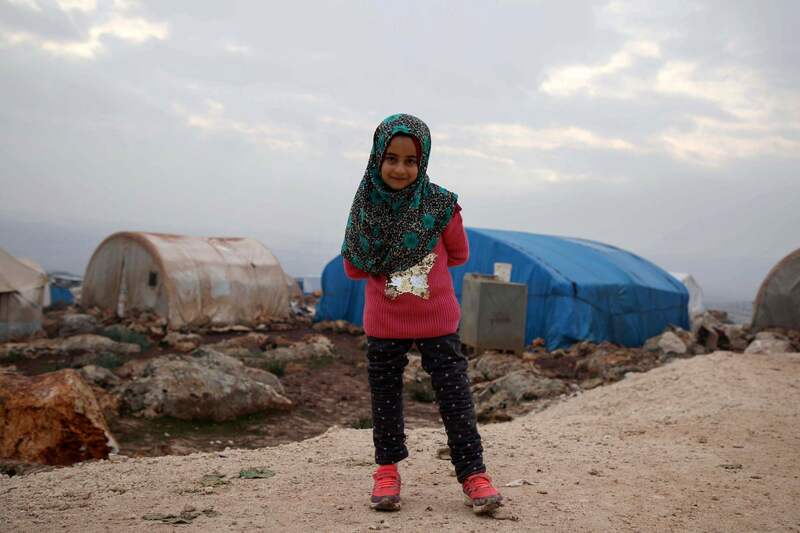 “I was so happy when I saw her walking,” says her father Mohammed, sitting in their makeshift tent. 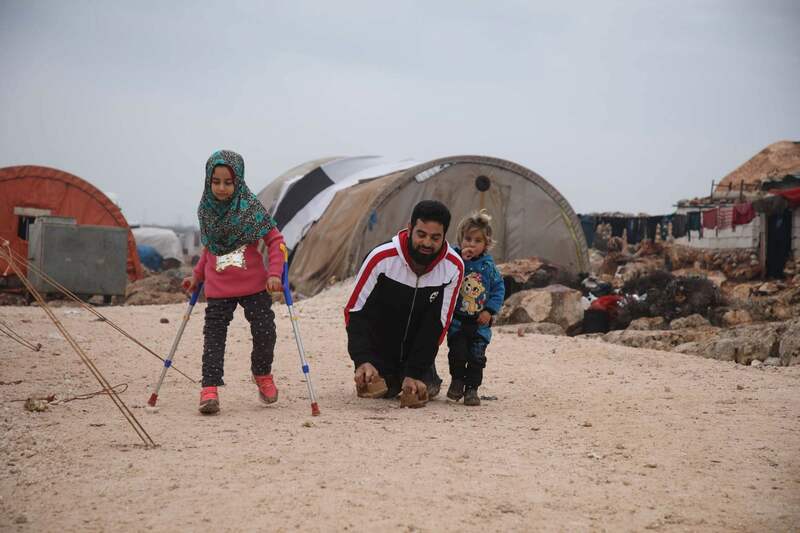 Mohammed suffers the same condition as his daughter, known as congenital amputation, which means the person is born without lower limbs. 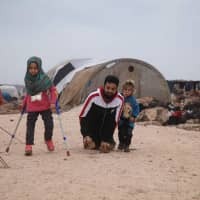 Originally from Aleppo region, the father and daughter had to move to rebel-held Idlib province as fighting from Syria’s civil war began to rage around their home. After the pictures of Maya’s difficulties sparked attention across the globe, the Turkish Red Crescent intervened. The father and daughter were evacuated from Syria by the Turkish authorities and brought to Istanbul for treatment at a specialized clinic. 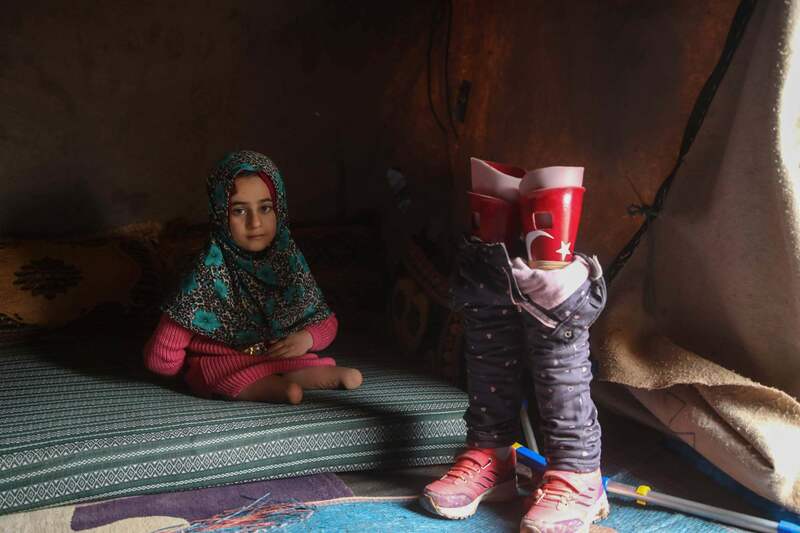 Mohammed received prosthetic limbs as well, but admits that he isn’t yet as steady on them as his daughter. “To begin with there were difficulties getting used to them,” says her uncle Hussein, who accompanied his brother and niece to Turkey.